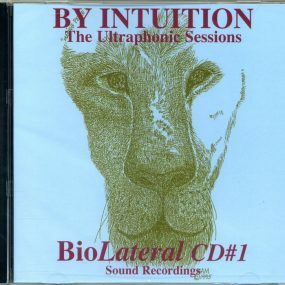 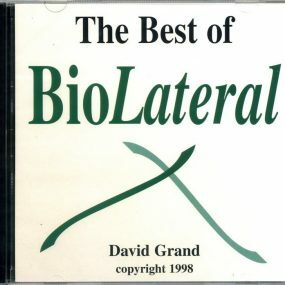 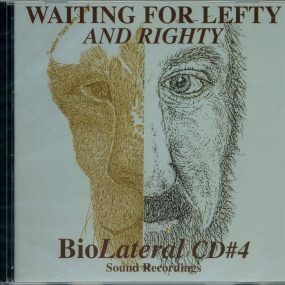 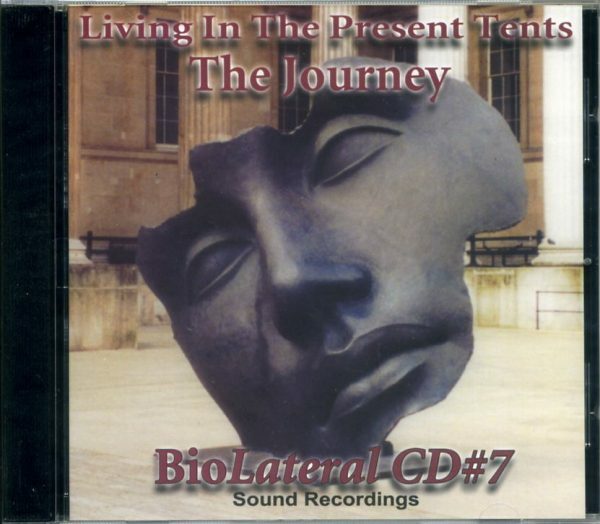 Living In the Present Tents is the next wave of Natural Flow in BioLateral Sound. The Journey incorporates music, natural sound, healing drumming, bridges and bilateral poetry. 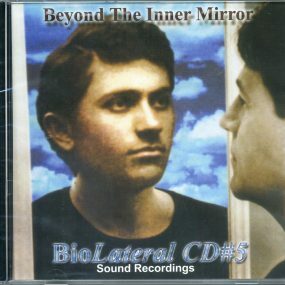 If you do not see download buttons below, it is because you have not logged in and you have not purchased a digital copy of the album listed above: Living in the Present Tents – The Journey.